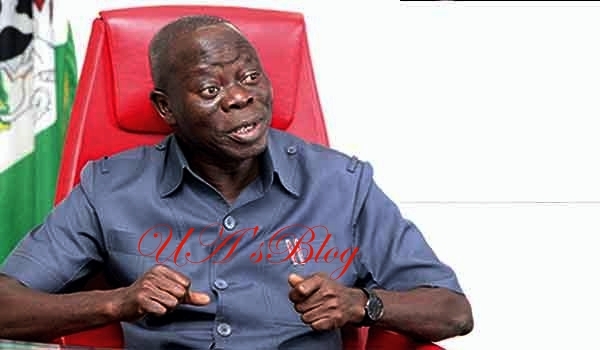 Oshiomhole said this while addressing APC rally in Osogbo, the Osun State capital. The APC Chairman said the eight years of the APC-led administration had brought many changes in Osogbo and Osun entirely. He said, “President Buhari’s presence in Oshogbo is not to retain what APC already had but to assure Osun people of the readiness to consolidate and build more on what the people already have. “The contest is not for those who will turn the Government House to disco house, but for those who are ready to serve and work; we need people who have the passion, people with character, and people with conviction.